Rhode Island Latino Arts has commissioned an original monologue written and directed by Marcel Mascaró and starring Magnolia Pérez as Doña Fefa. 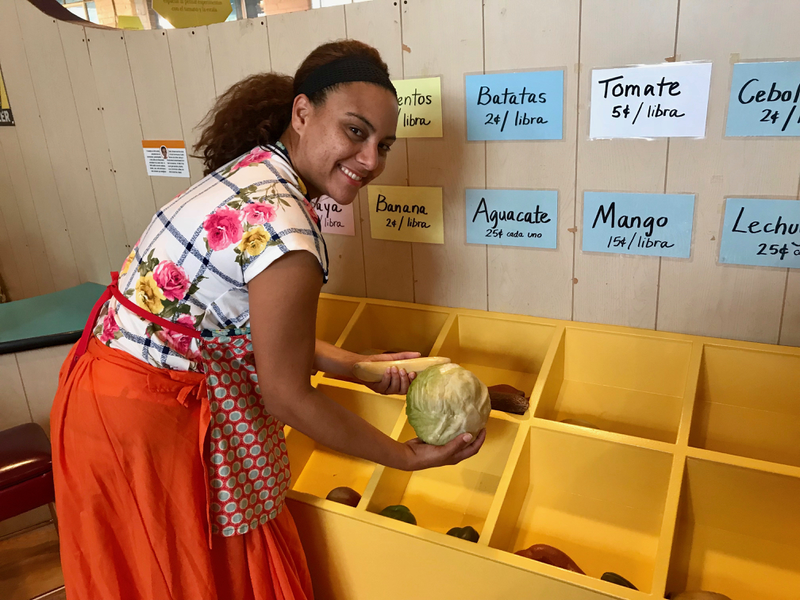 Residents of the Broad Street and Cranston Street neighborhoods in Providence and Dexter Street in Central Falls are invited to participate in monthly pláticas (community conversations). We are extremely proud to share this video created by the New England Foundation for the Arts (NEFA) and filmed at the recent CCX2017 in New London, CT.
Bring your own drum. Scholarships available for high school students. 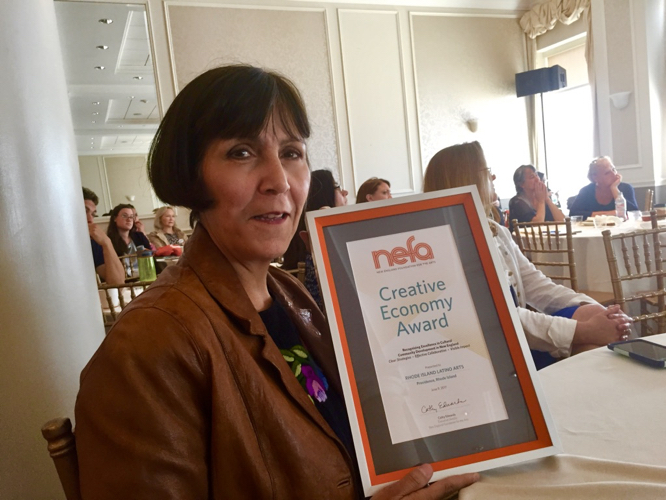 On June 9, 2017 Rhode Island Latino Arts and Executive Director Marta V. Martínez received the Creative Economy Award for Excellence in Cultural Community Development in New England at the New England Foundation for the Arts (NEFA) 2017 Creative Communities Exchange (CCX) held in New London, CT. Exciting News About RI Latino Books Month 2016! RI Latino Arts (RILA) receives grants from the Episcopal Charities Fund and Coastway Community Bank to expand May is Latino Books Month • RI. 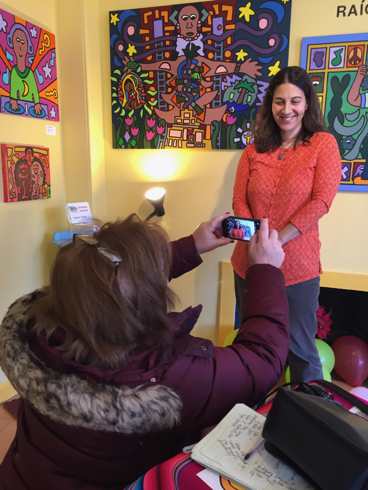 Rhode Island Latino Arts • Latino Oral History Project, in partnership with Rhode Island Council for the Humanities has been selected to receive a competitive Latino Americans: 500 Years of History grant from the National Endowment for the Humanities (NEH) and the American Library Association (ALA). 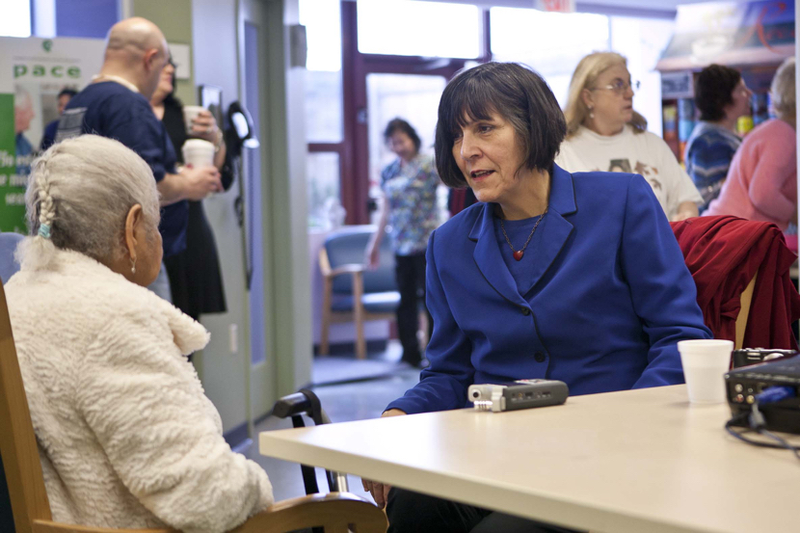 On the day after Thanksgiving, set aside one hour to have a conversation with someone important to you: an older relative, a friend, a teacher, or someone from the neighborhood. 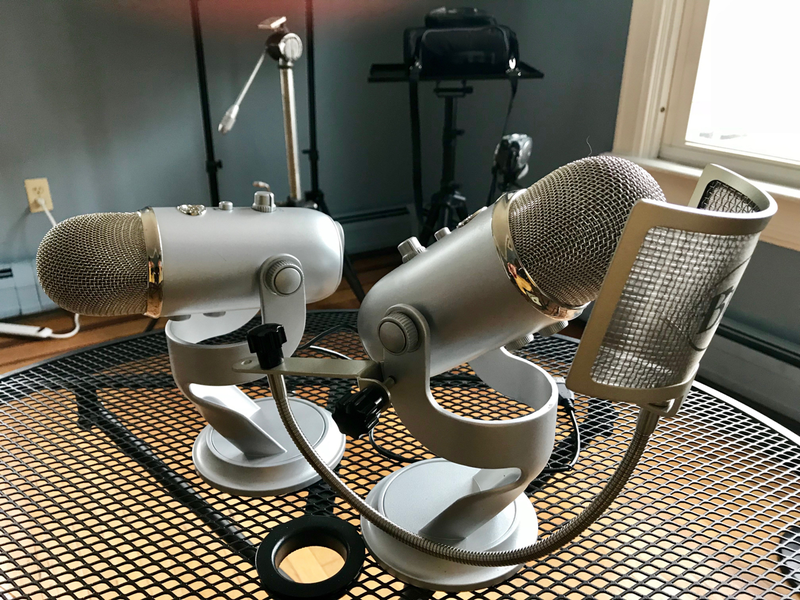 Take notes or record your conversation, and post it below. Argentinean Flag Raising and Tango Night a Great Success! The 2nd RI Latino Arts Network event, which took place on Tuesday, July 9th at the Southside Cultural Center in Providence, was attended by more than 200 people!